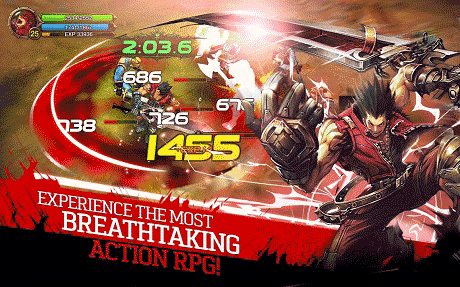 Kritika is a game where you choose from several characters and fight. 2. All tickets are 50% off. 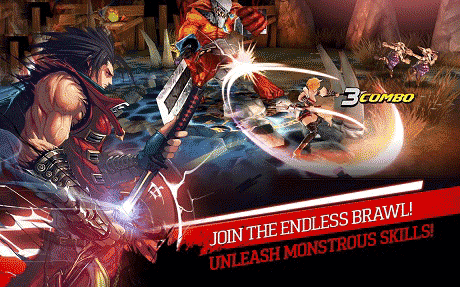 Download last version Kritika The White Knights apk for android from revdl with direct link. I think this is online. Is this offline? Reply please. How to install this? ?already download but i dont know 2.23.3 or mod 2.17.3 to install. Hy this is game offline?